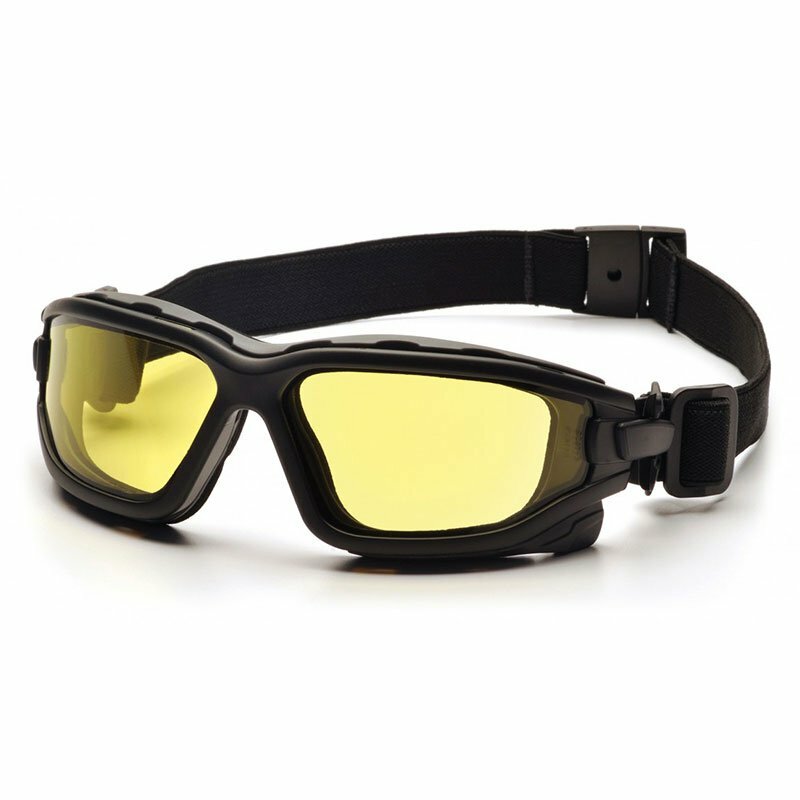 Maintain a clear line of sight on the field with Pyramex I-Force Thermal Airsoft Goggles. 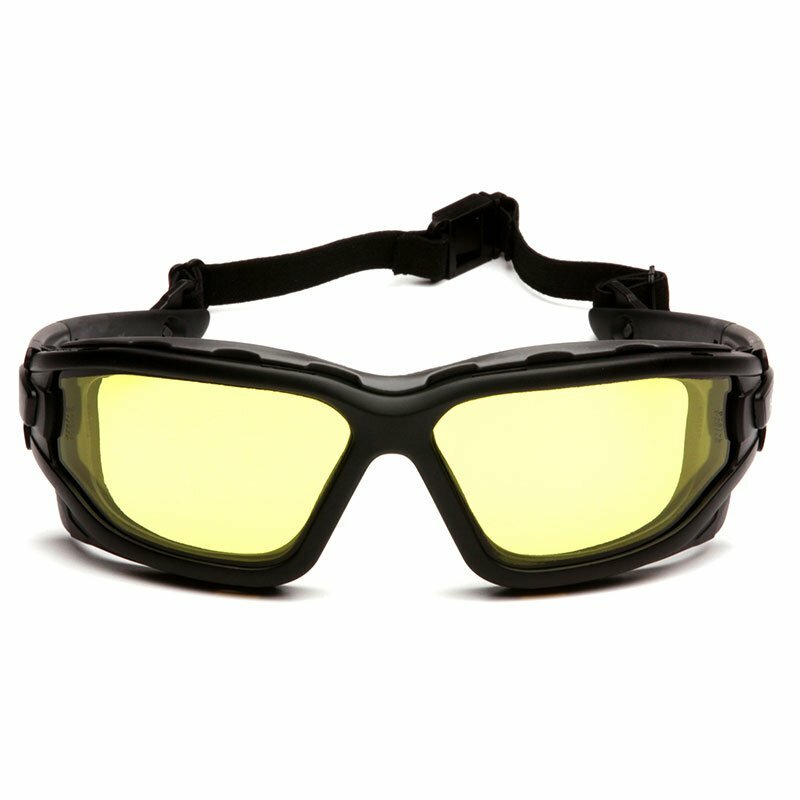 Utilizing a dual pane, H2X anti-fog lens with a scratch resistant design I-Force Goggles offer the best in visual clarity and protection. Ratcheting Quick Release interchangeable temples and strap. Scratch resistant polycarbonate lens provides 99% UVA/B/C protection. Dual pane lens provides the ultimate anti-fog performance. Outer polycarbonate lens protects against the environment, while inner acetate lens is designed to prevent fogging. 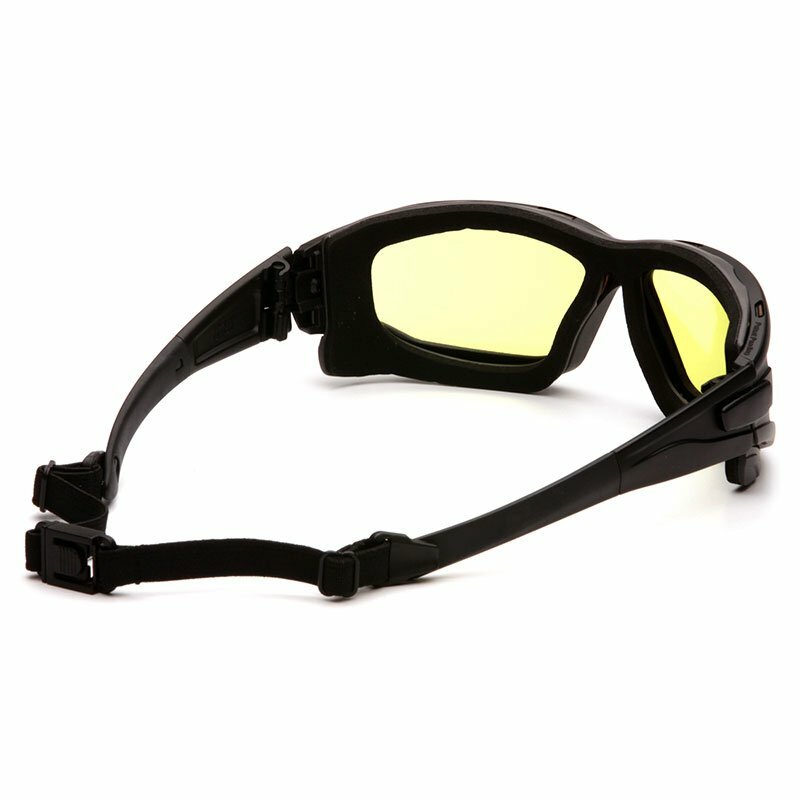 Outside lens is coated with H2X Anti-fog Technology. Passes MIL-PRF 32432 High Velocity Impact Standards. Amber Lens: Commonly used in indoor, low light applications. Enhances contrast. *NOTE* These goggles are designed specifically for AIRSOFT ONLY. 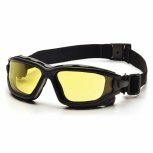 Under no circumstances are these goggles rated, or recommended for use with paintball equipment. If playing paintball, please use a goggle system rated for paintball.